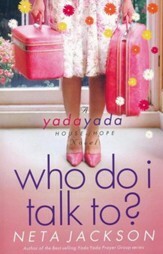 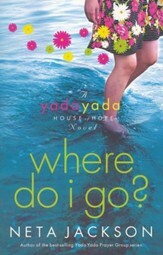 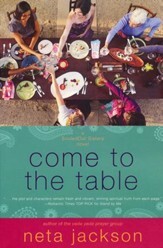 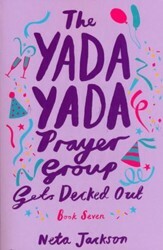 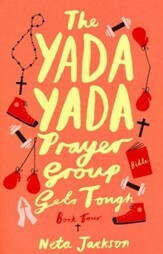 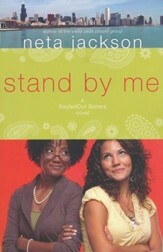 Neta Jackson's award-winning Yada books have sold over 600,000 copies and are spawning prayer groups across the country. 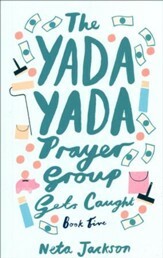 Neta Jackson's award-winning Yada books have sold over 600,000 copies and are spawning prayer groups across the country. 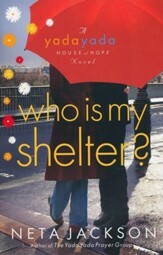 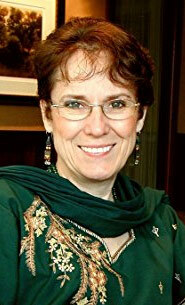 She and her husband, Dave , also an award-winning writing team, are known for Trailblazer Books & Hero Tales. 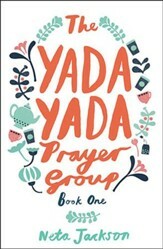 They live in Chicago where the Yada Yada and House of Hope stories are set.